Most of inorganic, nonmetallic solid materials could be defined as ceramics. Sputter targets made of such material is defined as ceramic targets. 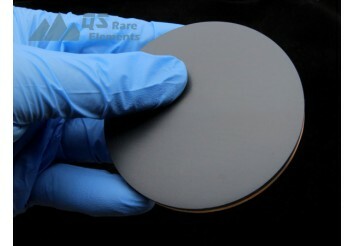 Carbides, such as Titanium Carbide (TiC) is the compound of carbon and Ti (Titanium). 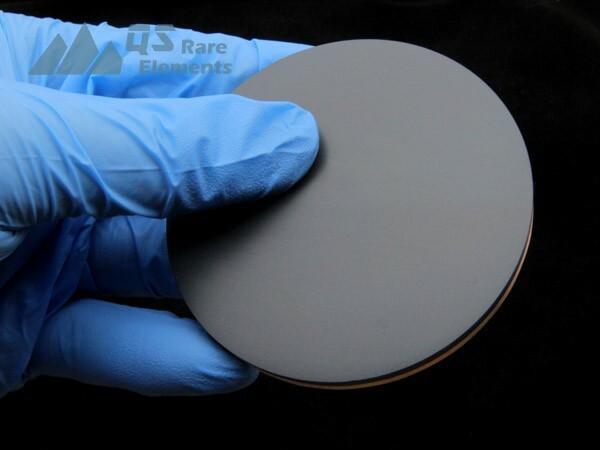 Most of carbides that could stay stable in air and made into sputter targets exhibit some covalent characters, such as high hardness and refractory. For more specification of Titanium Carbide (TiC) sputter targets or discounted price, please click inquiry to request a quote.